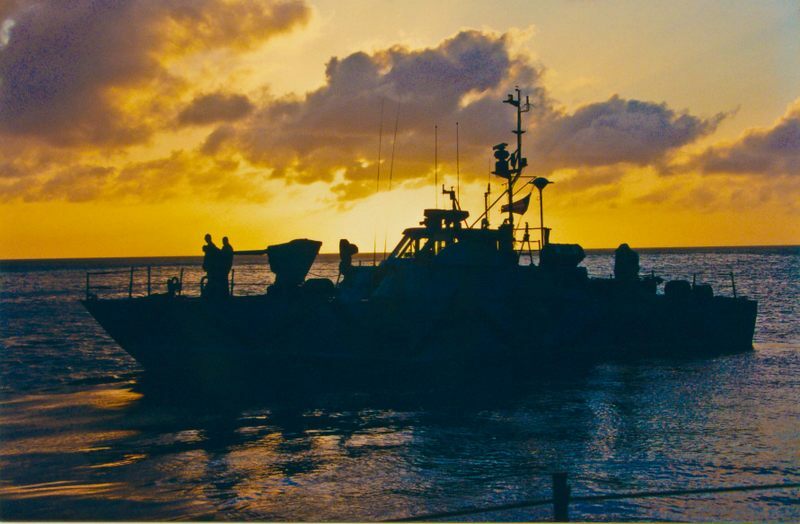 Your service as Combatant Craft Crewman in Naval Special Warfare was indeed special. Do you miss the comradeship and sense of belonging? The Boats of Warboats.org. 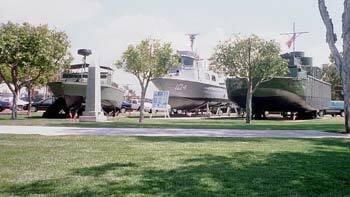 This site is dedicated to displaying warboats new and old on Facebook. history of small military boats in actions around the world. We discuss their past use and future selection. What's new at Warboats.org ? 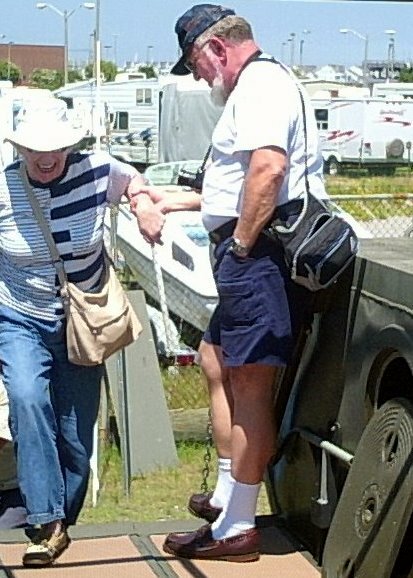 ● Warboats Editor, Bob Stoner passed away March 1, 2017. Tribute Here. ●Witmeyer discovers he was awarded the BSU-1 Meritorious Unit Citation. ● Read Pacific NW Warboat history in the Puget Sound Maritime SEACHEST. ● Added Jim Thomas - The First 3 Swiftboats in Vietnam. ● Added Bill Hansen SBU-13 Kuwait Memories. ● Added huge Dennis Brown MST-2 photo collection. 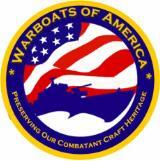 ● Added The Boats of Warboats.org Facebook page link. ● Added the History of STABRON20. ● EN1 William S. Redmond - History and photos. ● Special Announcement from James Born. ● SUDDEN IMPACT INJURIES - documents on the effects of impact injuries from High Speed Boats. ● Added the Mal Fisk copper coated SEAFOX story. ● Capt. Pete Wikul SEAL Ret. speaks out about 1987 operations during Operation Ernest Will and the attack on the Barge Hercules by Iran. ● Video clips of PTF-24 in San Diego. ● Declassified history of the PTF in Vietnam added to MST-1. ● Added new SBU-12 story from Steve Chance. ● Added 50 new SBU-12 photo from Tim Sanchez. ● Added a huge list of VA related contact and website information. 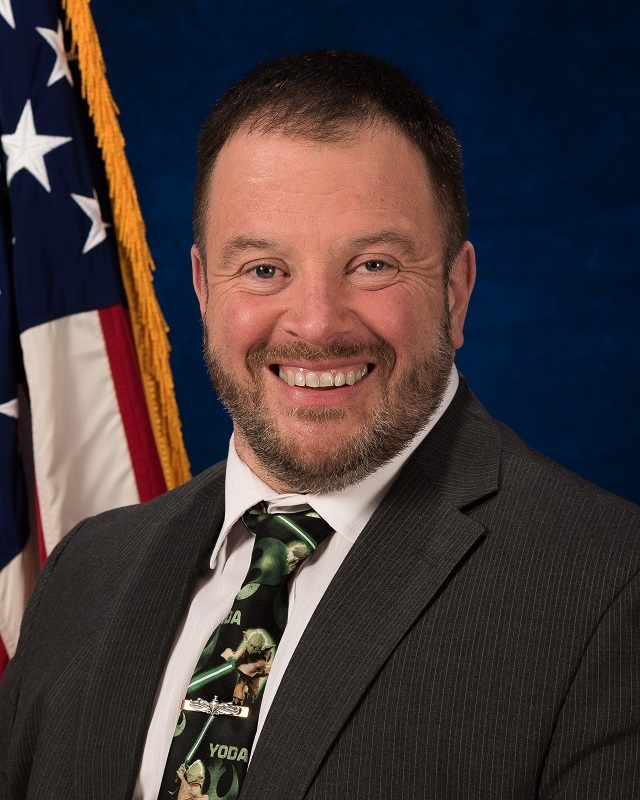 Robert D. "Bob" Taylor Jr is now our alumni list coordinator. Forward any name and address updates to Bob for update to the website. bm2bob@yahoo.com email is best for this. Dan Withers, former ETN-3, USS Stoddard, DD-566 and warboats.org webmaster. Lets help keep them looking sharp. Visit the Virtual Vietnam Wall.